Home → Blog → WordPress → WordPress 3.8 Released! WordPress 3.8 was just released at Noon EST today. We’ve been using it in beta for weeks now without problems and I’m really excited about this release. You can read the official release post here. There are plenty of other tweaks and fixes, but in keeping with the new, faster development cycle, they’ve kept the scope of the release in check so not too much changes. 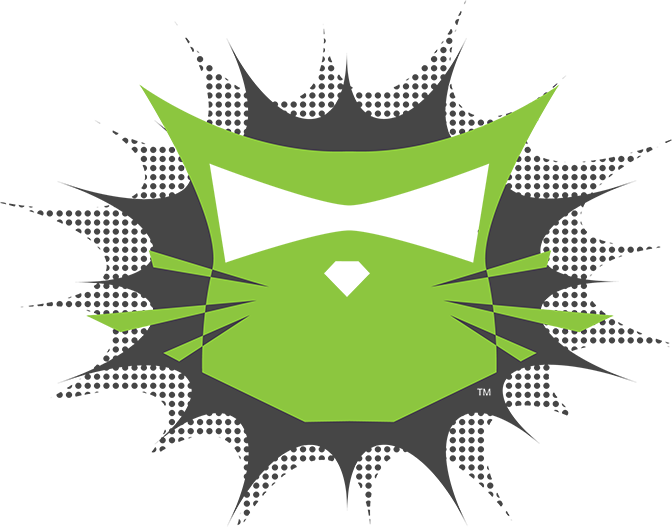 If you’re using IvyCat for WordPress Maintenance and Support, we’ll be updating sites over the next week and will keep you posted. Thanks to the WordPress Core Dev team and all of the contributors for a wonderful release!